At the School for Growth we believe that everybody should have access to an optimum quality of life, a fulfilling career, harmonious relationships & the ability to reach their highest potential. Although we tailor growth plans to each individual’s needs, the methods used are derived from evidence based scientific studies. Our team consists of dedicated Clinical Psychologists, Education Psychologists, Speech & Language Pathologists & Occupational Therapists. Based on an initial assessment we establish baseline data & progress is scientifically measured to ensure efficacy in our methodology. Our School for Growth programs, both adult and junior, are designed to enhance your skillset and help you achieve your optimum potential. Learn techniques to overcome stress, anxiety & conflict early on to ensure a smooth journey to achieving your goals. This is a client centred & self-directed learning based program where clients acquire mental health skills that are applicable today and through your life. Being dyslexic with daily challenges on the autism spectrum, I was always told that I can’t. One day I decided to be the little engine that could. 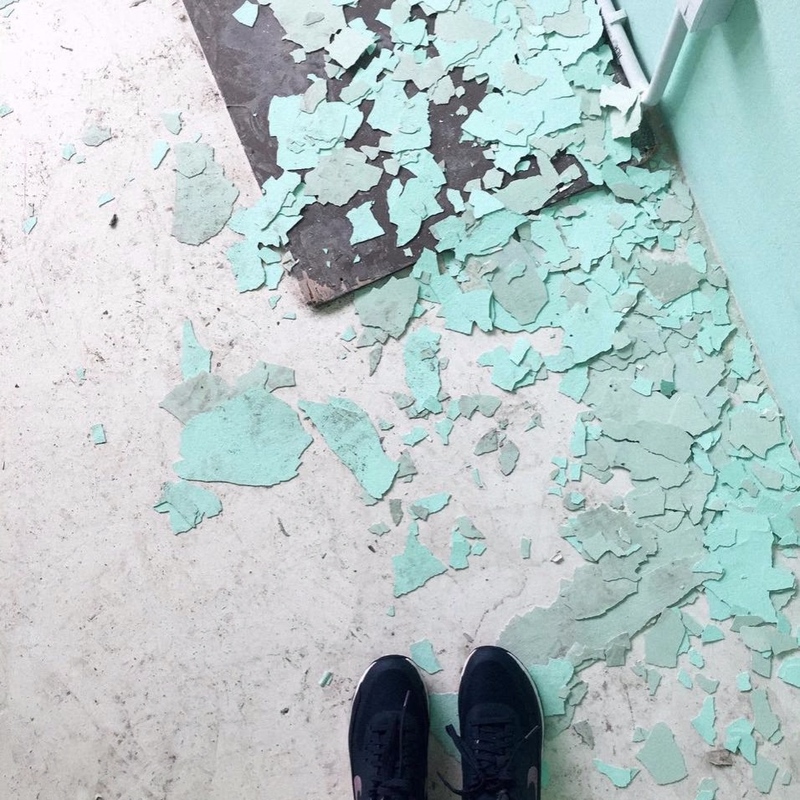 Although I was born with something considered a developmental disorder, I never outgrew it. And up till this age, every day is still about overcoming challenges. But with what I can’t, I find the gift of what I can. 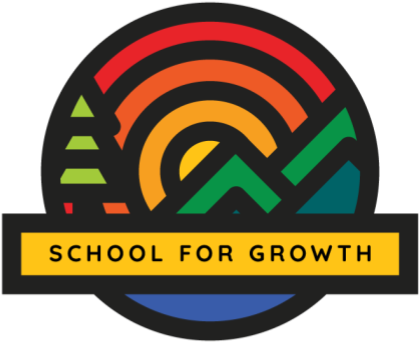 School for Growth is where I share my experiences with anyone who wants to optimise their quality of life. We renovated a shop-lot 1st floor unit on Jalan Kemuja to reflect re-growth from old to new. Our goal was to highlight some of the original heritage of the building, while providing a contemporary and fun work environment. At the School for Growth we run a comprehensive diagnostic & psychometric assessment in a friendly and comfortable environment. Assessment is conducted as a preliminary stage to designing the intervention plan that is best suited for you. Diagnosis are established not to “pathologize” an individual, but as an essential first step to ensure that we are providing the best program for your needs. If you’re curious and would like to learn more, please contact us. Fill in the form, or just give us a call!